Yummy Interactive offers premium digital content distribution solutions for businesses looking to monetize video games and software digitally and the means to deliver content securely and effectively to customers online. Flexible, comprehensive, easy and affordable, our digital distribution technology supports the widest variety of revenue models available in the market paired with unparalleled delivery options. Whether you are a Broadband Service Provider, online retailer, publisher or developer, Yummy Interactive provides you a strong technology foundation to stand on and to engage in the digital marketplace. Launch your own Games Service and deliver games any way you want. 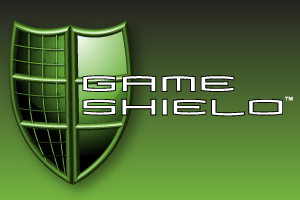 Sell your games with our premiere licensing and protection software suite. 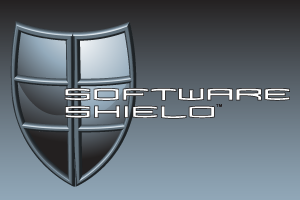 Protect and license your software and applications with full flexibility. Yummy Games™ Brand and deliver games the way you want to. 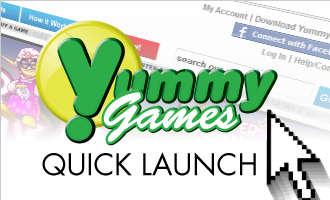 Yummy Games Quick Launch is our commercial digital delivery platform which enables a wide variety of game distribution services, including subscriptions, Try-Before-You-Buy, and full purchase/download and is utilized by Broadband Service Providers, content aggregators and online retailers. The platform can be deployed as a turnkey, white-label solution, or deployed modularly for full customization. Find out more about Yummy Games.